New tvN drama Confession will be directed by Kim Chul-gyu who produced the critically acclaimed Mother (2018) and Chicago Typewriter (2017). Mother won Best Drama at the 54th Baeksang Awards, Best Miniseries at the Seoul Drama Awards, and was nominated for Best Series at the Cannes International Festival. First character still of lead actor Lee Jun-ho (Wok of Love, Just Between Lovers) was recently released. 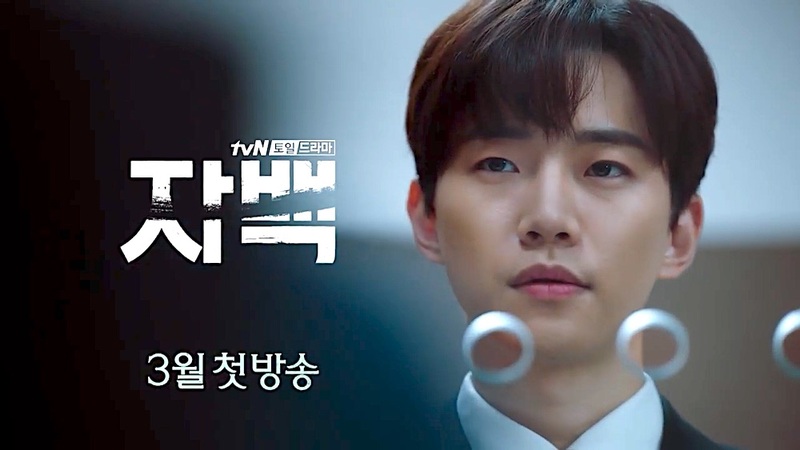 The drama is scheduled to premiere March 23, 2019 on cable network tvN. Viki has yet to create a fan channel for the drama.